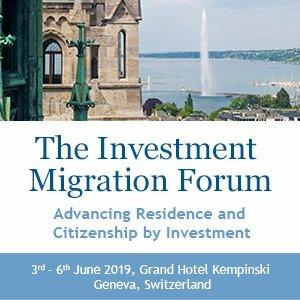 Europe has no shortage of citizenship and residence by investment programs, each competing to court the most HNWIs and – by extension -foreign investment. At last count, in fact, more than half the countries in Europe had such programs. While all these programs are open to clients looking for residency or citizenship in an EU country, investors who do their homework and enlist the help of top-notch advisors nearly always opt for Portugal in the end, and for good reason; comparing across programs, Portugal’s golden visa (PGV) has it all and no one else can beat it. The fastest and easiest way to EU citizenship among all golden visa programs, and at a low cost. Portugal recognizes dual nationality and is a fast and easy gateway to EU citizenship. After just five years, clients can apply for naturalization. 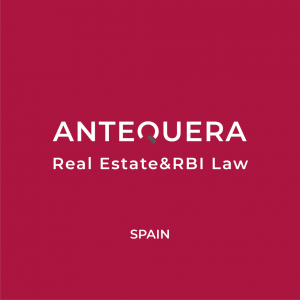 While obtaining citizenship from, for example, Greece or Spain would require 7-10 years of continued residence, those entering through the PGV need only spend two weeks every two years to qualify. It’s true that Portuguese naturalization presupposes a knowledge of the language but, fortunately, the level required is the internationally classified A2, which is essentially a beginner’s level of Portuguese. In any case, applicants have a full five years to pick up the language and prepare for the exam. In the sub-seven figure price range, Portugal is alone among European programs in having a clear path to EU citizenship without a significant physical residence requirement. Portugal is, in a sense, a compromise between RBI and CBI programs. It’s not as expensive as EU CBI programs – such as Malta or Cyprus – and opens a faster and more guaranteed route to holding an EU passport than any other residency by investment program, with investment requirements as low as EUR 350,000. Children are a chief concern of families who generally apply for a CIP or RIP for the sake of themselves and their children. When children are above 18 years old, the question of which programs permit the inclusion of adult dependents in the application invariably arises. Whereas Greece, for example, only accepts dependent children under the age of 22, Portugal imposes no such age restrictions. 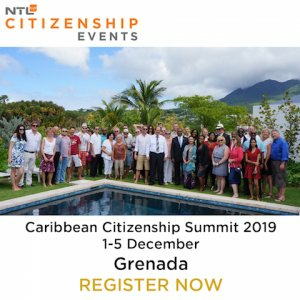 Families may include dependent children up to any age – provided they are full-time students – and, along with the other family members, they can also apply for citizenship after five years. A golden visa that has historically paid for itself, and then some. Unlike many other RCBI-schemes, the PGV does not ask applicants to permanently part with their capital in the form of nonrefundable contributions to the government. Applicants need merely invest in property, an income-producing asset with potential for capital appreciation. 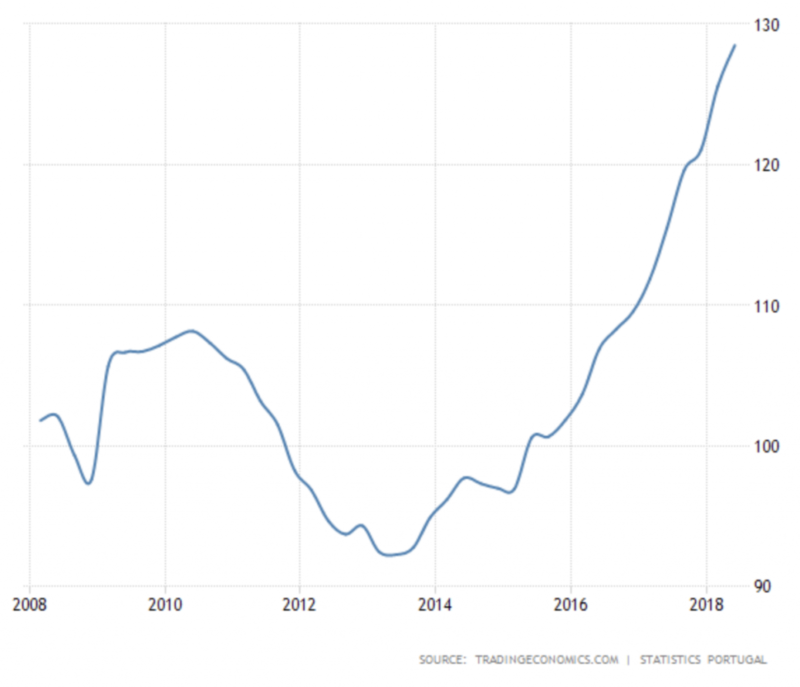 While there’s never any guarantee that an investment will pay off, early PGV participants have reaped spectacular gains from their real estate investment; Portugal’s housing index shows average prices have increased by nearly 40% since 2013. An EUR 350,000 investment in 2013, in other words, would be valued at close to half a million today. Portugal’s tax regime is one of the EU’s most favorable, for residents and citizens alike. For example, citizens or residents of Portugal who are not tax resident (spending less than 183 days a year in the country) are exempt from almost all foreign source income tax. There’s also no inheritance, gift, or wealth tax. As a consequence, wealthy individuals and their families, whether seeking to obtain Portuguese nationality or not, can benefit tremendously from what the country has to offer in terms of wealth and tax planning, as well as for a successful transition to the next generation. 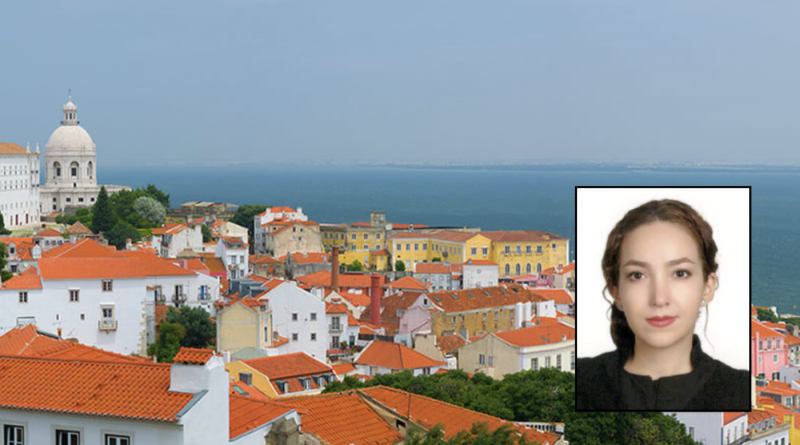 In addition to the abovementioned benefits, Portugal has introduced a special tax regime for non-habitual residents, that makes it an even more attractive destination for non-EU nationals. The NHR regime is available to individuals who have not been tax resident in Portugal for the previous five years but who wish to become tax resident in Portugal by spending more than 183 days a year there. Under the terms of the NHR, third-country nationals can enjoy low taxes and, in some cases, freedom from taxation in Portugal altogether for a decade. The PGV and the NHR programs are legally compatible, and a non-EU national can therefore simultaneously make an application to both schemes. 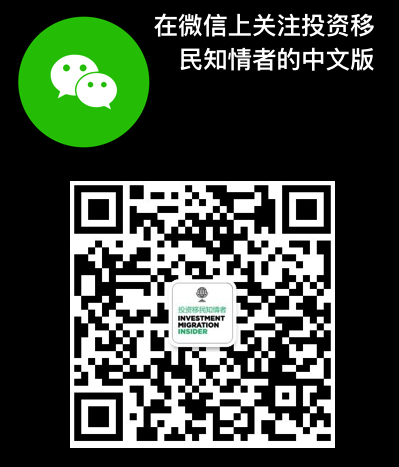 Unlike many other RCBI-programs, the PGV is not one to which applicants, by and large, apply just in order to enjoy visa-free travel advantages and other fringe benefits; Many investors enjoy the place so much that they end up staying permanently, raising their children, and retiring in the country. According to a ranking published by the Institute of Economics and Peace in 2017, Portugal is the third safest country in the word. Expat Insider ranks Portugal as having the best quality of life in the world. 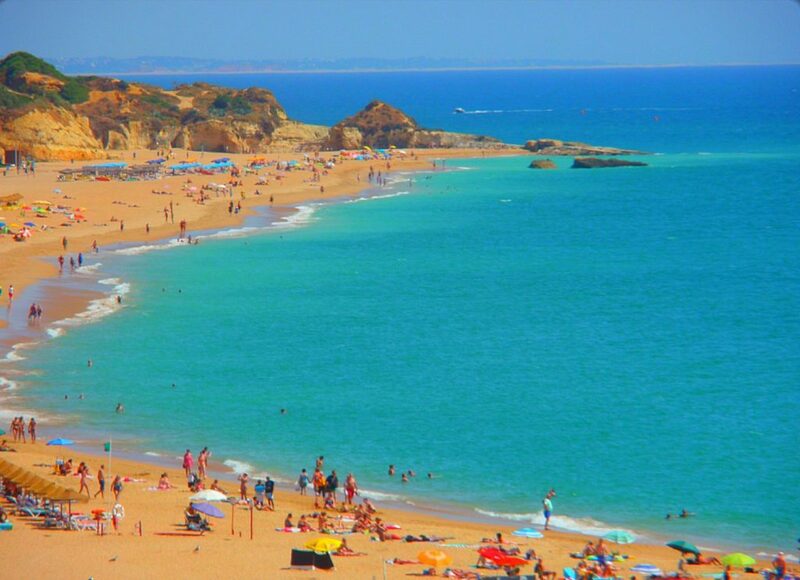 Along with an exquisite shoreline dotted with beaches, a pleasantly mild climate, delicious food and famous wine, the factors pushing Portugal to top the charts include welcoming locals, and a low cost of living in comparison to other Western European countries. Unless a client is prepared to add a zero to the investment amount, there’s no point searching for a better option than Portugal’s golden visa. …and a top-shelf lifestyle proposition to boot. The PGV is the one program that has nearly all of the advantages and hardly any of the disadvantages all other programs available.